Showing 31-40 of 188 items. We're currently seeking a Publishing Assistant: an enthusiastic, adaptable new member of the team to contribute to all aspects of our publishing activity. This is an exciting opportunity to gain varied experience at the UK's leading specialist theatre publisher. Applications are now open until 22 February. 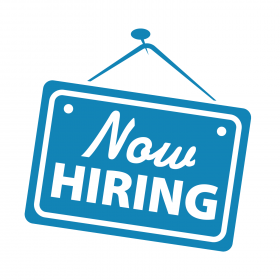 For more information – including the full job description, person specification and how to apply – visit our Jobs page. Thanks, and good luck! 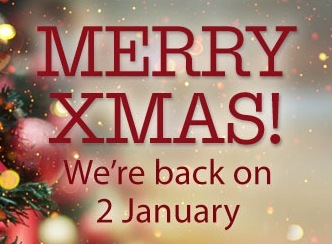 Please note that the NHB office is now closed for the festive period, and will open again on Tuesday 2 January. Our website remains open for print orders, but any orders placed will not be processed until Monday 8 January. If you require your books sooner, please try an alternative retailer. If your enquiry is urgent or if you require ebook support, please email us as this is being checked intermittently - we will do our best to help and we will get back to you as soon as we can. In the meantime, if you need help with any ebook issues, please take a look over our ebooks help page. Thanks, and have a Merry Christmas! The anthology is published on 25 January, and is available to pre-order now. VAULT Festival is London’s biggest and boldest annual arts festival. The 2018 event runs 24 January - 18 March 2018 at The Vaults, Waterloo, London. There'll be over three hundred new shows, plus new venues, new bars, new food and plenty of surprises – see more on the VAULT Festival website. The winners of this year's Evening Standard Theatre Awards were announced yesterday (Sunday 3 December), with NHB plays and authors triumphing across a range of categories. The Ferryman by Jez Butterworth was the night's big winner, scooping Best Play, Best Director (Sam Mendes) and the Emerging Talent Award (Tom Glynn-Carney). in this thunderous drama, set in County Armagh, Northern Ireland, in 1981, the Carney family's traditional harvest celebrations are interrupted by the arrival of a visitor, whose shocking news threatens to unravel all they've built. First seen at the Royal Court earlier this year, the play is currently running at the Gielgud Theatre, where it has recently extended until May 2018. Branden Jacobs-Jenkins was honoured with the Charles Wintour Award for Most Promising Playwright for An Octoroon, his dazzlingly inventive comedy which draws on Dion Boucicault's 1859 original melodrama to explore issues about race and identity in America today. After receiving its European premiere at the Orange Tree Theatre, Richmond, An Octoroon will transfer to the National Theatre in 2018. Elsewhere, Andrew Garfield is shortlisted for his performance as Prior Walter in the National Theatre's acclaimed revival of Tony Kushner's epic Angels in America. The production will transfer to Broadway in February 2018. The winners of the Evening Standard Theatre Awards 2017 were announced at a ceremony at Theatre Royal Drury Lane, hosted by actor, Fleabag creator/star and NHB author Phoebe Waller-Bridge. To see the full list of winners, visit the Evening Standard website. The Papatango New Writing Prize 2018 opened for entries today (1 December), with writers able to submit their script until midnight, 28 February 2018. The winner of the Prize will develop their play with Papatango over several months, building towards a four week production at Southwark Playhouse in autumn 2018. The script will be published by NHB. The writer will receive a royalty of 10% of the gross box office income. Following the production, the writer will be paid a £6000 commission to create a new play with development support from Papatango. Entries must be full-length, and an original, unperformed and unproduced piece of work. For further information, including how to submit, visit the Papatango website. The very best of luck to all entrants, and we can't wait to see what you come up with! 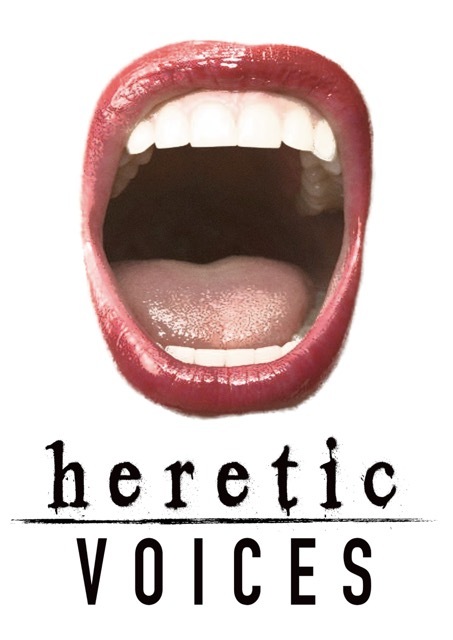 We're delighted to announce that Nick Hern Books is to publish an anthology of the three winning plays in the inaugural Heretic Voices competition. The plays will be produced with leading actors and directors for performances at the Arcola Theatre from 9-13 January 2018, with all three monologues performed each evening. 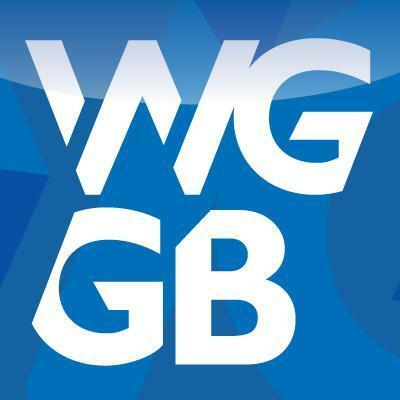 Max Gill, Artistic Director of Heretic Productions: 'Our three winning plays stood out to the judges for the belief and conviction each writer showed in their own voice. Their writing is original, honest, and surprising and their handling of the monologue form highly sophisticated. Their words sing on the page but crucially the dramatic tension that thrives at the heart of each means they are begging to be performed. 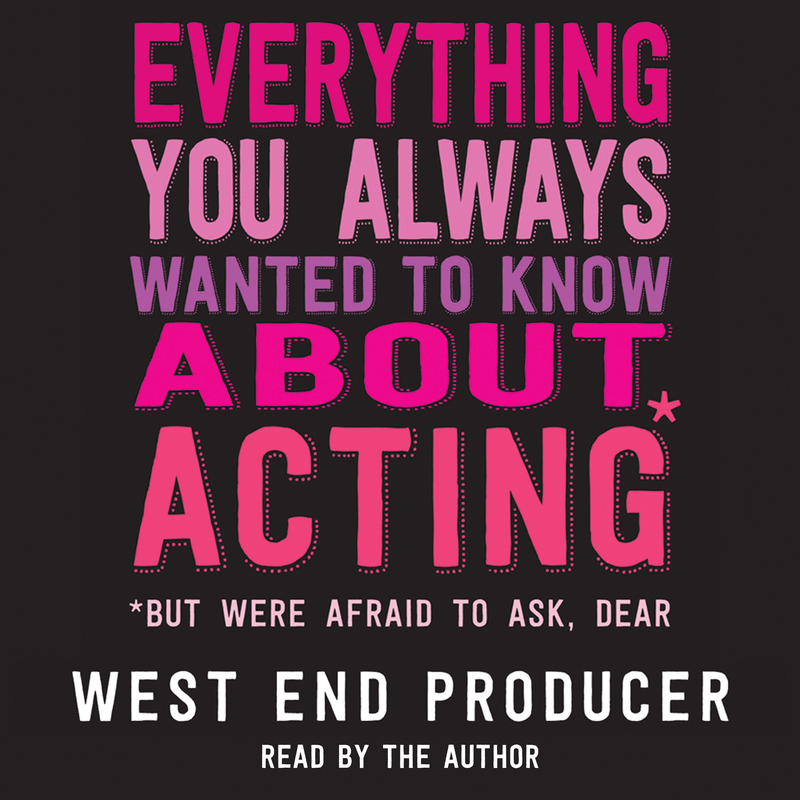 Nick Hern Books is proud to support the first series of The Miniaturists Podcast – the new audio drama podcast from The Miniaturists, celebrated purveyors of acclaimed shortform drama since 2005. Each season The Miniaturists will work with five exciting writers to develop a programme of short, stand-alone plays, that will embrace and celebrate shortform in the audio medium. The plays will be released weekly: Episode 1, Stanley Road by Al Smith, was released on 16 November, and is available to listen to via iTunes, SoundCloud and other podcast services. The first series will also include plays from Camilla Whitehill, Isley Lynn, Phoebe Eclair-Powell and Vinay Patel. 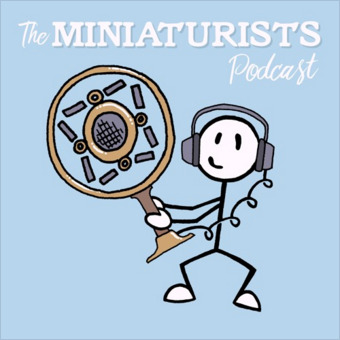 The Miniaturists Podcast is produced by Will Bourdillon & James Huntrods, and audio produced & edited by Andy Goddard. Founded in 2005, The Miniaturists is a group of playwrights and other theatre workers interested in the possibilities of the short play. They stage a regular writer-led event dedicated to short but perfectly formed plays. Their next new writing night, Miniaturists 66, will be held at the Arcola Theatre on Sunday 26 November - see more and book tickets here. The nominees for this year's Evening Standard Theatre Awards were announced today (Friday 17 November), with NHB plays and authors featured across the various categories. Three NHB plays are included on the shortlist for Best Play. In the thought-provoking The Children by Lucy Kirkwood, two ageing nuclear scientists, living in an isolated cottage on the edge of a crumbling world, receive a frightening request from an old friend. The play received its premiere at the Royal Court in November 2016, and a New York transfer opens at the Manhattan Theatre Club on 28 November. The Ferryman by Jez Butterworth is also shortlisted for Best Play. Set in County Armagh, Northern Ireland, in 1981, the Carney family's traditional harvest celebrations are interrupted by the arrival of a visitor, whose shocking news threatens to unravel all they've built. First seen at the Royal Court earlier this year, the play is currently running at the Gielgud Theatre, where it has recently extended until May 2018. Also nominated for Best Play is Oslo by J. T. Rogers. This darkly funny political thriller about the unlikely forging of the Oslo Accords between Israel and Palestine won the Tony Award for Best New Play when it premiered in New York, and is now playing at the Harold Pinter Theatre in the West End following a short run at the National Theatre. Elsewhere, two NHB authors are nominated for the Charles Wintour Award for Most Promising Playwright. Branden Jacobs-Jenkins is shortlisted for An Octoroon, his dazzlingly inventive comedy which draws on Dion Boucicault's 1859 original melodrama to explore issues about race and identity in America today. After receiving its European premiere at the Orange Tree Theatre, Richmond, An Octoroon will transfer to the National Theatre in 2018. Also up for Most Promising Playwright is Katherine Soper for her hard-hitting drama Wish List. Winner of the 2015 Bruntwood Prize for Playwriting, this sensitive, delicate and powerful play, which asks what our labour is worth and how life can be lived when the system is stacked against you, premiered at the Royal Exchange Theatre, Manchester, before transferring to the Royal Court. NHB is represented in other categories, too. NHB author Dominic Cooke is shortlisted for Best Director for his hit production of Follies at the National Theatre – which is also up for Best Musical Performance (Janie Dee). Mike Bartlett's state-of-the-nation drama Albion is included on the shortlists for the Natasha Richardson Award for Best Actress (Victoria Hamilton) and Emerging Talent Award (Luke Thallon); both shortlists also include nods for The Ferryman, with Laura Donnelly and Tom Glynn-Carney nominated respectively. Finally, Andrew Garfield is shortlisted for his performance as Prior Walter in the National Theatre's acclaimed revival of Tony Kushner's epic Angels in America, and Sheila Atim is nominated for the Emerging Talent Award for her role in Girl from the North Country, Conor McPherson's beautiful play built around the iconic songbook of Bob Dylan. The winners of the Evening Standard Theatre Awards 2017 will be announced at a ceremony on Sunday 3 December, hosted by actor, Fleabag creator/star and NHB author Phoebe Waller-Bridge. 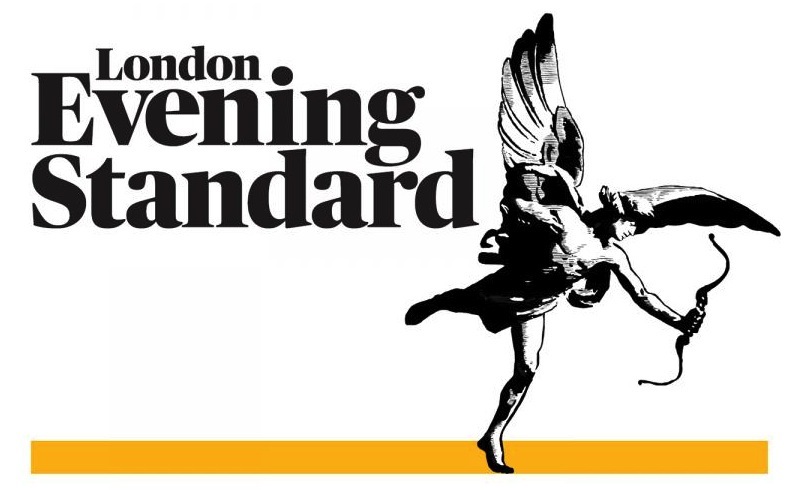 To see the full shortlists, visit the Evening Standard website.